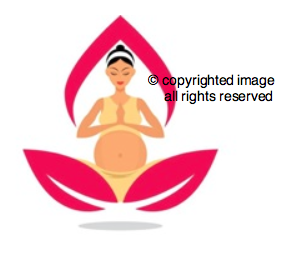 Body Awareness Birth™ Yoga guides women on the journey of birth helping them to discover their inner power and strength. Pregnant women learn to assess the individual needs, limits, and abilities of their bodies through Body Awareness Birth™ Yoga. Approved by International Childbirth Education Association (ICEA) for 7 contact hours. Approved by the CA Board of Registered Nurses for 8 contact hours. Approved by the American Fitness Professionals & Associates for 7 CEC’s. Approved by Childbirth Professionals International for 8 contact hours. This prenatal yoga course is perfectly suited to add to hospital based health education classes. It combines less traditional elements of yoga with gentle stretching, body awareness, breathing, and mindfulness, while adhering to the ACOG guidelines for pregnancy exercise.